Description: Custom crafted of Solid Brass, a pine tree and pine needles are delicately etched on Beige Iridescent glass with Craftsman Brown finished hardware. 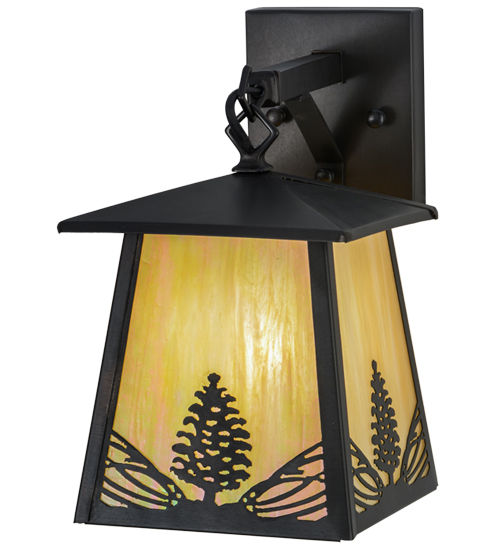 Ideal for both indoor and outdoor lighting applications. Handmade in the USA at the foothills of the Adirondack Mountains.